Lemoyne, PA – Sunbury Press, Inc. has released its bestseller list for the year 2010. Sales, year over year, have quintupled. The company released 38 new books during the year, and signed 23 new authors. The History category performed best, notching 4 of the top 6 spots, and 5 of the top 10. Five new releases are slated for this January. Prohibition’s Prince: The Bizarre Life of America’s Millionaire Moonshiner, a recently released biography by Guy Graybill about Prince Farrington, a famous bootlegger from the early 20th century, was the company’s best-selling book for the year, followed by the company’s top-selling book all-time – Chris Femwick’s the 100th human – a metaphysical tale about the ‘end of days’ of the Mayan calendar, December 21, 2012. 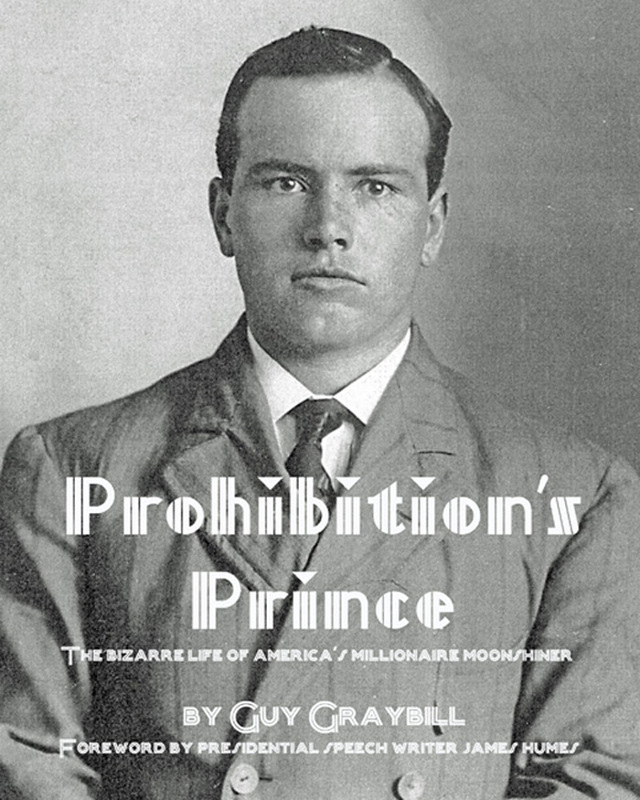 Guy Graybill, the author of Prohibition’s Prince, was named Author of the Year for 2010 by Sunbury Press. The book was by far and away the bestselling book for the trade publisher based in Lemoyne, on the west shore of Harrisburg, Pennsylvania. Author and historian Guy Graybill presents the entertaining tale of one of America’s most prolific moonshiners and bootleggers, Prince David Farrington, who plied his trade through the early to mid 20th century. Graybill follows Farrington from his roots in Guilford County, North Carolina to Lycoming County, Pennsylvania, detailing the decades of illicit activity along the way. Farrington amassed a large fortune. His exploits remain legendary to this day. Relive the rollicking life of Prohibition’s Prince, as Graybill presents numerous tales, legends, testimonials, news accounts, and still locations. This volume includes 44 pages of vintage photographs and is indexed. Chris Fenwick won Fiction Author of the Year for 2010 for her novel The 100th Human, which continued to sell well in its fourth year since issue. At one point in recent years, the novel led all others in the visionary fiction category on Amazon. December 2012 – The final day of the 5000 year old Mayan calendar nears. The world is in turmoil – as wars and international tensions continue. People everywhere seem lost in the complications of day to day struggles – poverty – misfortune – anger and greed. A small team of scientists have uncovered a riddle concerning this “End of Days”. As they reveal the symbolic meaning of the riddle, their serendipitous mission is discovered by the Ancient Fraternity of the Veni Victus – determined to thwart such revelations. 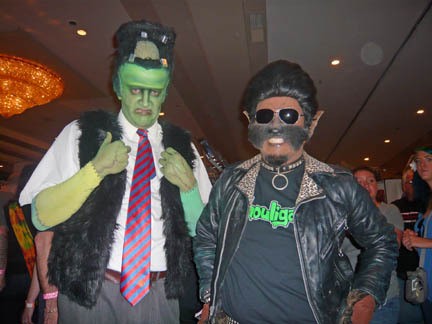 These two powers – of good and evil – converge. Only the spirits of the ancients know the outcome. The 100th Human is a spiritual quest delving deeply into matters of physics, metaphysics, evolution and the human condition. Join Jack, Apu and Alana as they race against time searching for those who can assist in revealing the mystery of the ancient symbols – before time literally runs out. 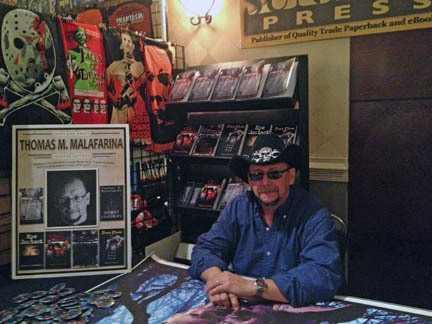 Author Thomas Malafarina was named Sunbury Press Emerging Author of Year for 2010. 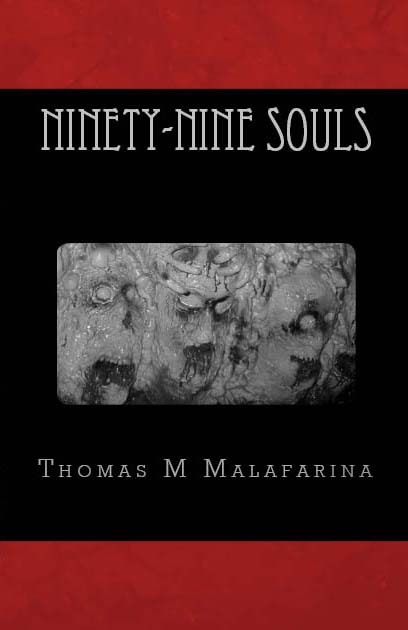 Thomas writes in the horror / thriller category, and debuted with three books this past year: 99 Souls, Burn Phone, and 13 Nasty Endings. 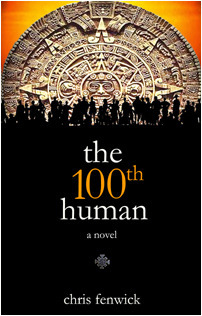 While none of them made the top 10 bestsellers for the year, prior to 2010, the 100th Human was the company’s only work of fiction. Charles Wilson, a traveling businessman in search of a prepaid cellular phone stumbles into a strange store where he is presented with a hideous phone that he discovers can open a portal to Hell, summoning demonic creatures to do his every bidding. What is the origin of this device? Why was Wilson chosen to be the “Keeper of the Phone”? How will this newfound power affect Wilson? This is story of power, psychological terror, demonic temptations, and human greed. This is Thomas M. Malafarina’s second full length for Sunbury press. 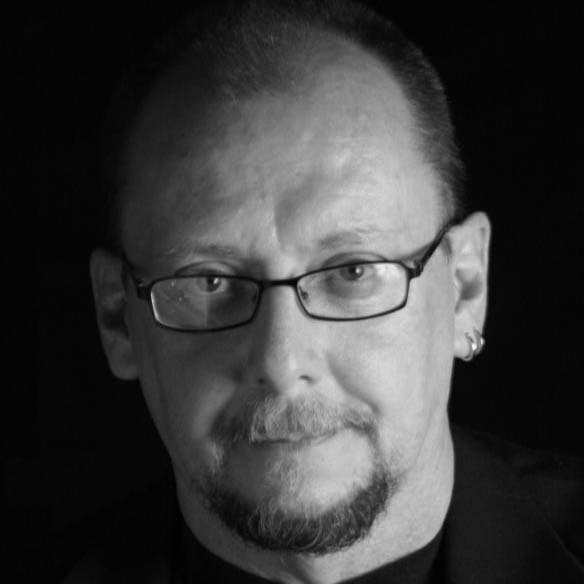 He has also written the novel “Ninety-Nine Souls” and the short story collection called “Thirteen Nasty Endings” both published through Sunbury Press. 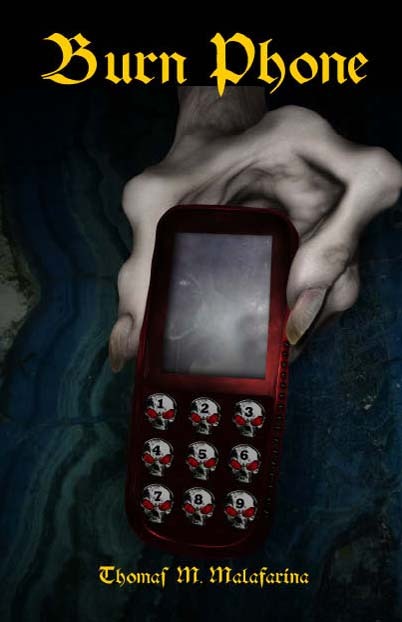 “Burn Phone” has plenty of suspense, terror, surprises and just enough gut wrenching gore to keep the author satisfied. LEMOYNE, Pa. — Lemoyne, PA – Sunbury Press has released a second edition of Thomas Malafarina’s short story compilation “13 Nasty Endings” with Alecia Nye cover art. The duo had previously paired up successfully on the author’s novels “Burn Phone” and “99 Souls”. Not all stories have a “happy ending”. Sometimes the forces of evil are just too strong to allow the characters, whether protagonist or antagonist, to survive unscathed. Sometimes it is because of revenge or sinister forces or simply bad Karma. Welcome to “Thirteen Nasty Endings”, a collection of short horror stories by Thomas M Malafarina. In this disturbing world of terror and foreboding, virtually every story has the potential to end badly for someone. There will be no “happily ever afters” in this collection! This is definitely not a “feel good” compilation. 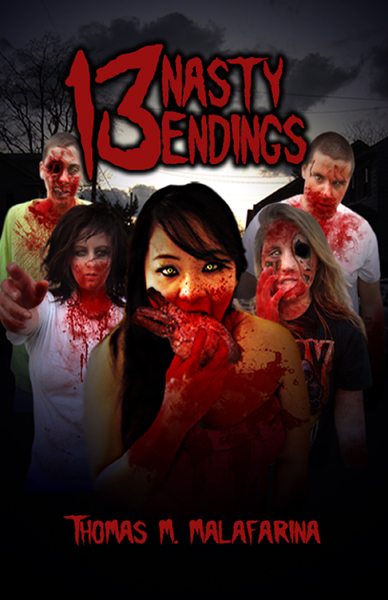 Thirteen Nasty Endings guarantees that someone, whether deserving or not, will get it in the end. Thomas has put together an incredibly upsetting anthology of some of his most gory, horrifying, disturbing and bizarre tales for your reading pleasure. …A second later, her eyes flew open covered in a grey film. She sat up in bed, her emaciated form visible under the nightgown, which now hung from her bony shoulders. Long gone was the look of loving affection, also gone was the catatonic stare, both replaced by a savage look of hunger Roger knew was reserved for the warm-blooded walking lunch wagons formerly known as the human race. And he had just made it to the top of the menu. …thirteen entertaining tales of horror and the macabre — ALL with very very nasty endings! 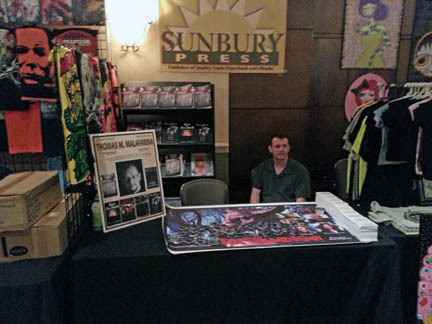 CAMP HILL, Pa. — Camp Hill, PA – Sunbury Press, Inc. announced today the signing of horror fiction author Thomas Malafarina for three works to be titled Ninety-Nine Souls, Thirteen Nasty Endings and Burn Phone. 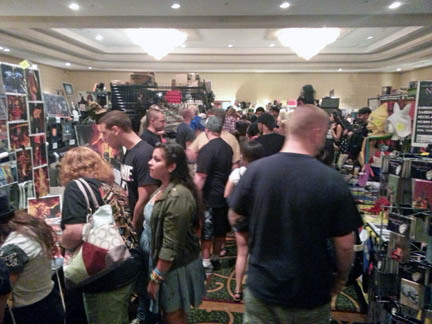 Thomas resides in Lower Heidelberg Township, Berks County, Pennsylvania. These are the first published works by the author. Thomas Malafarina’s first novel is set in 1965 in his native Schuylkill County, Pennsylvania. A young boy is savagely disemboweled in the presence of his friends at an abandoned coal mine by an unidentified creature. During the investigation, which follows, a Philadelphia television reporter learns from an eccentric old codger a terrible legend about the disastrous history of the mine – a tale about a mine disaster many years ago in which three coal miners were trapped a mile below the surface. Out of desparation, one of the miners sold his soul to Satan in order to get revenge for the disaster. In return, Satan transformed this man into an immortal soul-feeding demon that must remain trapped in the mine until he gathers ninety-nine souls. How do you kill what can’t be killed? How do you stop the unstoppable? Welcome to a place where terror reigns, where unspeakable horror and demonic savagery is the norm; where lost souls writhe and struggle for a freedom that may never come. 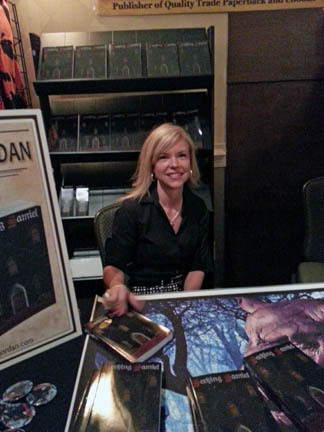 Welcome to Coogan’s mine; the home of Devil Dan.